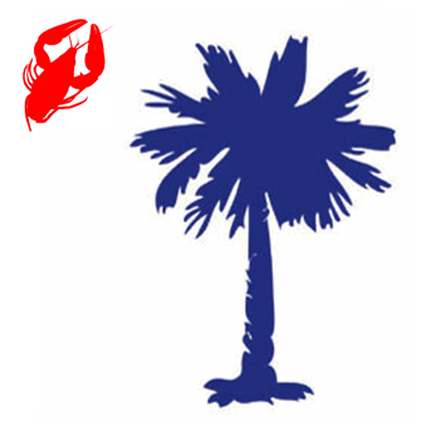 Started in 2008, Crawfish for Cancer, CFC Inc., is dedicated to raising funds for research for multiple myeloma cancer. By providing events that cater to young professionals we are able to raise much needed funds in the fight against this currently incurable disease. The passion for this cause is a result of CFC, Inc.’s Founder’s father having had multiple myeloma. Lieutenant Colonel Lorenzo Mayo Crowell, USAF, Retired passed away as a result of multiple myeloma in March 2014.